Nylon Yarn Winder Machines are used widely in factories and homes for winding all kinds of threads/yarns. 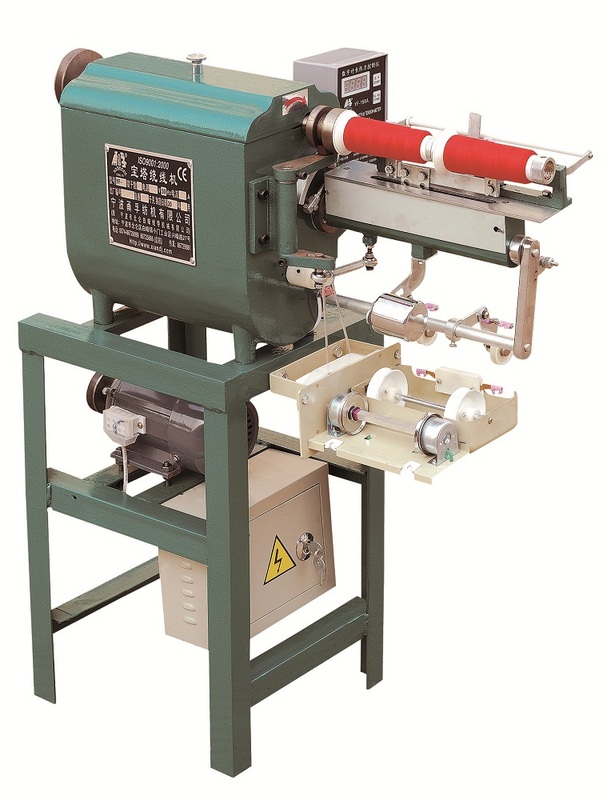 This viscose yarn winding machine is of low noise, the winder machine adopted reinforced wear- resist nylon cam, and enjoy a long service life. 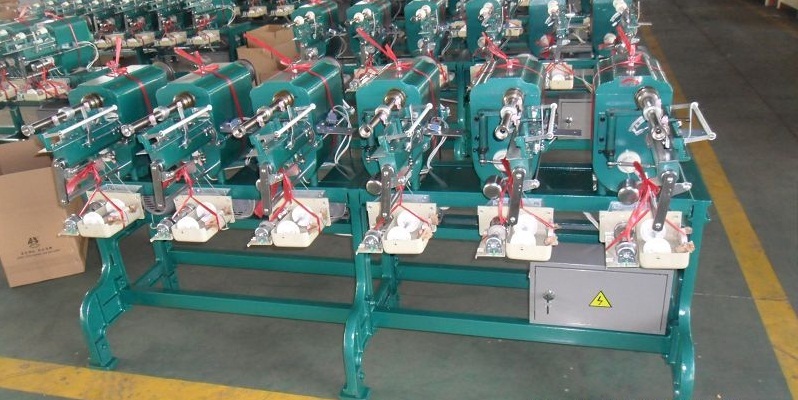 Yongfu Brand YF-B model Embroidery Thread Winding Machine is used for winding viscose yarn, spun rayon thread, nylon thread, etc. The horn type spool winder is suitable for winding Y-type cone. Our factory supply the thread cone winder machine with higher quality and better price. 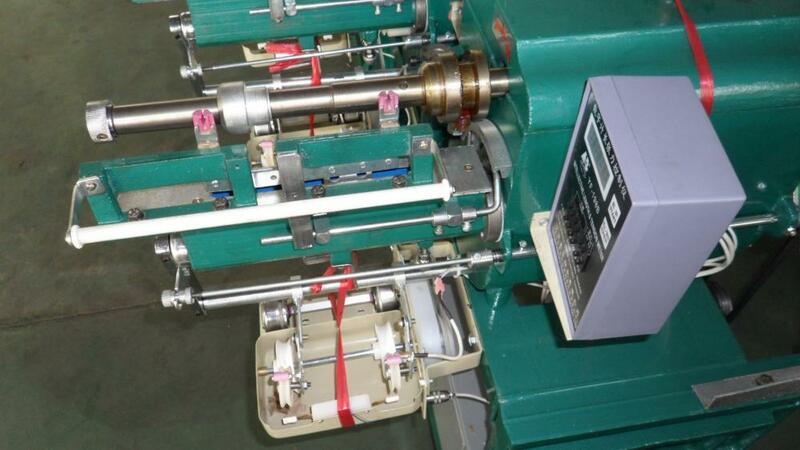 Looking for ideal PP Thread Winding Machine Manufacturer & supplier ? We have a wide selection at great prices to help you get creative. All the Fishing Net Yarn Winder Machine are quality guaranteed. We are China Origin Factory of Single Spindle Embroidery Textile Winder. If you have any question, please feel free to contact us.